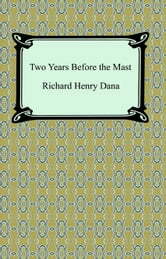 "Two Years Before the Mast" is the true story of Richard Henry Dana's voyage aboard the "Pilgrim" on a trip around Cape Horn during the years 1834 to 1836. 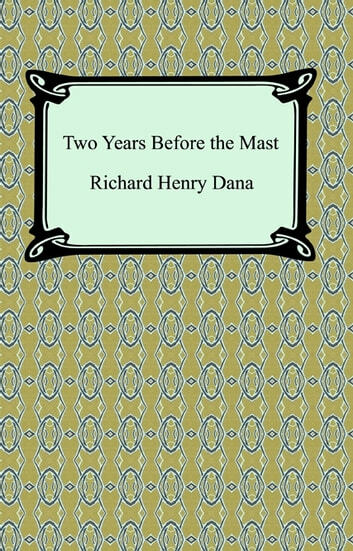 Intended as an account of "the life of a common sailor at sea as it really is", "Two Years Before the Mast" details a voyage from Boston to San Francisco to trade goods from the east for cow hides. "Two Years Before the Mast" is a classic depiction of maritime life in the 19th century. Included in this edition is the appendix, "Twenty-Four Years After" written and added by the author in 1869.